Together, FBBasic, HAVEP and EMMA Safety Footwear have developed a fully circular line of work and safety clothing (HAVEP) and safety footwear (EMMA Safety Footwear) for almost all sectors and industries. FBBasic supports HAVEP and EMMA with their circular products and concepts. EMMA Safety Footwear has started a journey. A road with bumps and obstacles, but with a rewarding destination; leading to a circular economy where products are designed for re-use, made and returned, in order to recycle the raw materials after use. 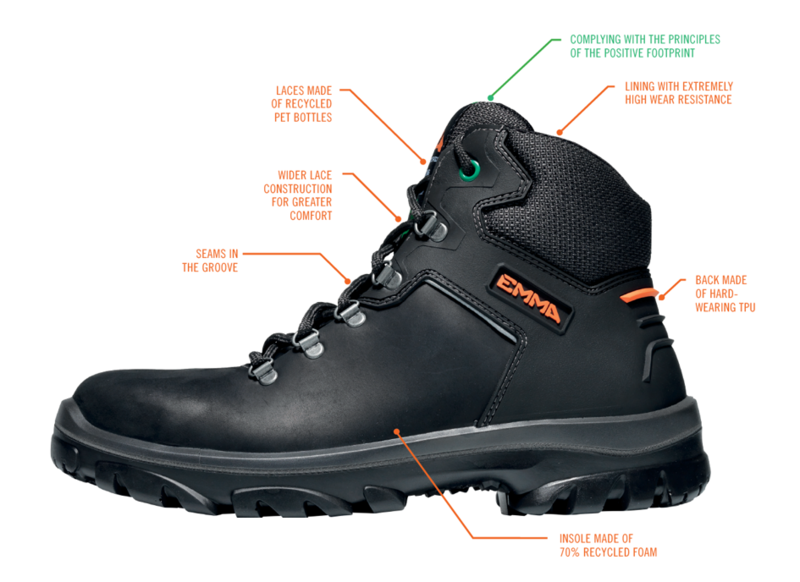 EMMA Safety Footwear has produced the world’s first circular safety shoe. In collaboration with FBBasic, EMMA Safety Footwear is working towards a completely circular product range, which is expected to be completely ready in 2019. The first six models are currently available to consumers via one of the affiliated dealers. In addition, EMMA can take back your used safety shoes by means of a ‘reverse logistics system’, so that the materials from your used shoes can begin the recycling process to new products and applications. In this way, valuable raw materials are no longer wasted! FBBasic’s daughter COFA built a reverse logistics system, which currently provides nationwide coverage in the Netherlands and Belgium. Negotiations in Switzerland and Germany are currently taking place. In this system, returned products are included in a material bank. Next, use applications are made from the products that have been returned, based on both recycled components and raw materials. Some of the follow-on products are supplied with a materials passport, which is developed for EMMA Safety Footwear’s shoes, so that identification and follow-up of the products remains possible and value is maintained. The cooperating companies focus on Social Return on Investment (SROI), by employing people with a distance to the labour market in production, reverse logistics, sorting and production of follow-on products. EMMA Safety Footwear, together with FBBasic, has developed a long-term roadmap for the transition of both products and business operations. Design and production of safety shoes for usage in a circular economy while ensuring decent work, both nationally and internationally, that is our mission. But this journey does not end with a circular shoe. Because ever action you take leaves a footprint in the world. We challenge consumers and industries to not just be ‘less bad’, but to move from negative to positive footprints. Everyone can do it, so join us. We call this movement the positive footprint. 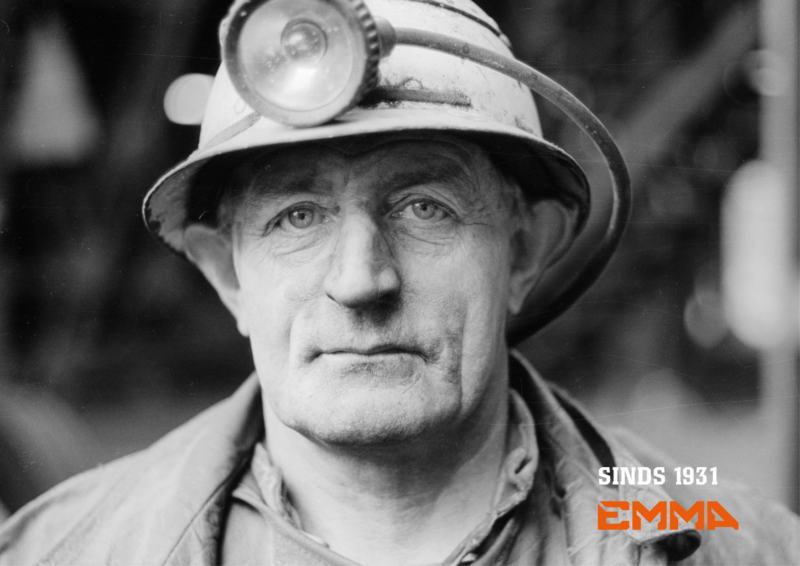 More and more companies in the safety sector are joining the platform, which EMMA Safety Footwear started internationally.